During warmer months, my cold-weather accessories hang out in their vacuum sealed bags (I am not playing around when it comes to moths) waiting for their turn in the spotlight. 2. Vandy typically excels more in the classroom than on the football field, but this weekend the Commodores anchored down, and pulled out a win! Go Dores! 4. I took photos of my outfits for the next week - packing for my Thanksgiving trip home just got that much easier! 5. Got my ornament from Dreaming of Dimples's ornament exchange in the mail (thanks Amanda!) - can't wait to come home from Thanksgiving and decorate! These sales end tonight, so be sure to get your shop on, for yourself, and all those good girls & boys on your Christmas list! 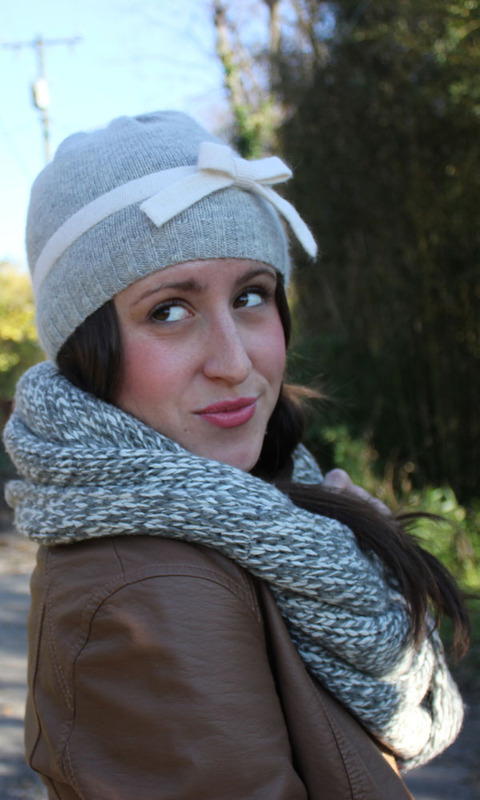 You look adorable in your hat and scarf, all bundled up! Friendsgiving sounds like a lot of fun, what a cute idea. I love your hat and scarf! You look adorable :) Another amazing outfit! I have very few cute hats for winter and now that it's getting colder, I'm realizing I really need to stock up. I absolutely love the one you're wearing! you are seriously so adorable, jessica! i LOVE that hat! Oh how cute. I am noticing a gray theme with you...or is it just me? But still really really cute! That hat with the bow is so cute! Super cute!! Love that hat, anything with a bow!! Nothing is better than bundling up!! I love all the bows! You look so cute! What a cute cold weather look! I especially love your scarf, hat, and boots. It sounds like you had a great weekend! I hope your time in the lab was productive. That second picture is the cutest EVER!!! You look like a model! Love the hat and this entire look! You are rocking it with your 30 x 30 challenge!! High five, lady!! 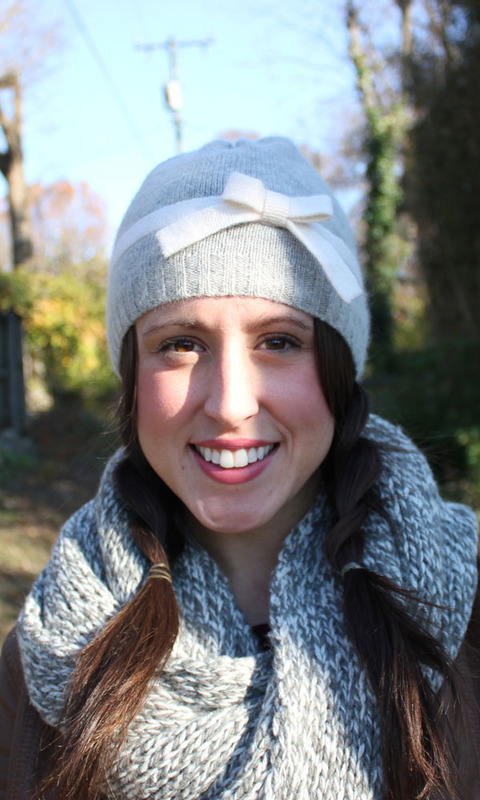 You make bundling up look cute and stylish! Love your cute hat and clutch. Such great outfit for winter time. Have a great Thanksgiving. Lovely hat with the bow! Enjoy your Thanksgiving! Yes!!! DTP is so going to catch on. Also, jealous that your head looks precious in a hat. Happy almost Thanksgiving - I get to start my packing tonight after class! It's not a bad thing. I love gray. Plus it looks soo cute one you! you look SO adorable in this hat and snood!! I love hats but I look horrible in beanies like that one. Jealous! Such a cute look! Loving your snood and beanie! Adorbs!